Over the course of this week, I’m going to share five things that you will want to master to have an amazing life. What are those things? First is learning to change your mindset and how to take charge of your conscious and subconscious mind, second is exercise patience in everything you do, third is learn to laugh at resistance, fourth is get comfortable being uncomfortable, and finally, redefine failure and forgive yourself. Those are the traits of a self-disciplined person. Take a moment to think about those qualities. Do any resonate with you? Being extremely self-disciplined is probably the single biggest reason for my success. Partly because of the way of the way I am made, but mostly due to the circumstances in my life that forced me to be disciplined. 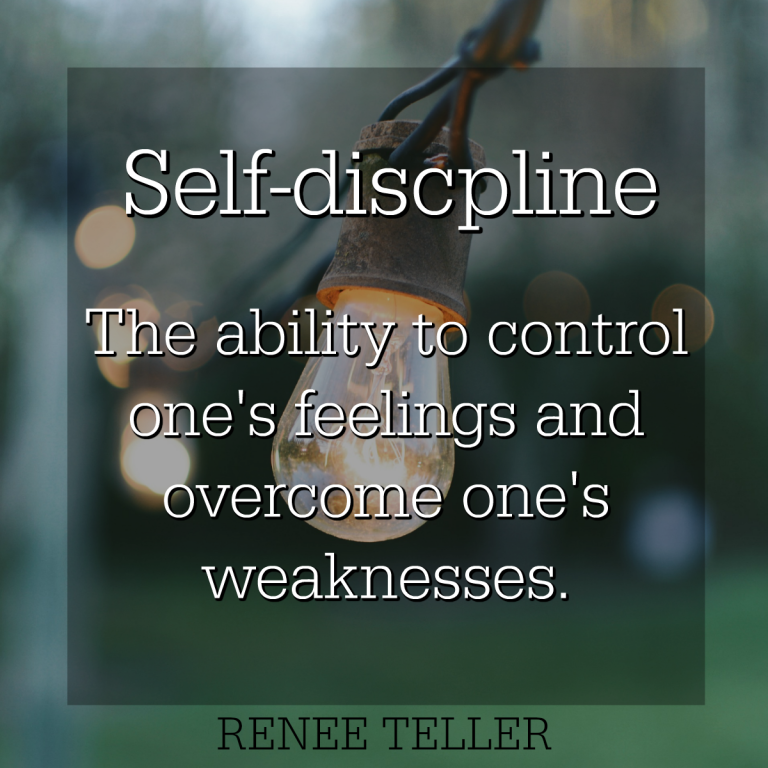 Webster defines self-discipline as the ability to control one’s feelings and overcome one’s weaknesses, the ability to one’s weaknesses and control your emotions. That’s a perfect description of what I’ll be discussing this week through the five skills that I want you to master. Learn to control your feelings and overcome your weaknesses by being patient, persistent, and to laugh at resistance. – Once you learn these five things, you will grow your self-discipline which will allow you to accomplish and achieve anything that you want in life. Today, let’s tackle how to charge your mindset so you can ignite your life. First, you have to make a conscious decision in your conscious, rational mind. How do you do that? It sounds easier said than done or maybe it doesn’t sound easy at all. Let me simplify it. Before I make a big decision, I make a list of pros and cons. I encourage you to do the same. Take time to sit down and think about the decision. Think about why you are going to make that decision and list all the pros and cons that are going to happen as a result of this decision. Start your list of pros and cons by first writing the following: If I do this, this is what my life will be like. This is the first step to getting you to shift or change your mindset for easier decision making. Secondly, science has proven that the thoughts in our subconscious mind become our feelings and our emotions. I’ve had the opportunity to study with the best of the best neuroscience mentors, such as John Assaraf, Dr. Mcayla Sarno. I even had the pleasure of working with Dr. Mcayla one-on-one. What science has now proven is that our subconscious mind ultimately dictates our behavior. It’s not enough to make the decision in our conscious mind. Although, that’s where we have to start. It’s important that we train our subconscious mind. It’s those feelings and emotions that dictate our behavior. How do we train our thoughts? 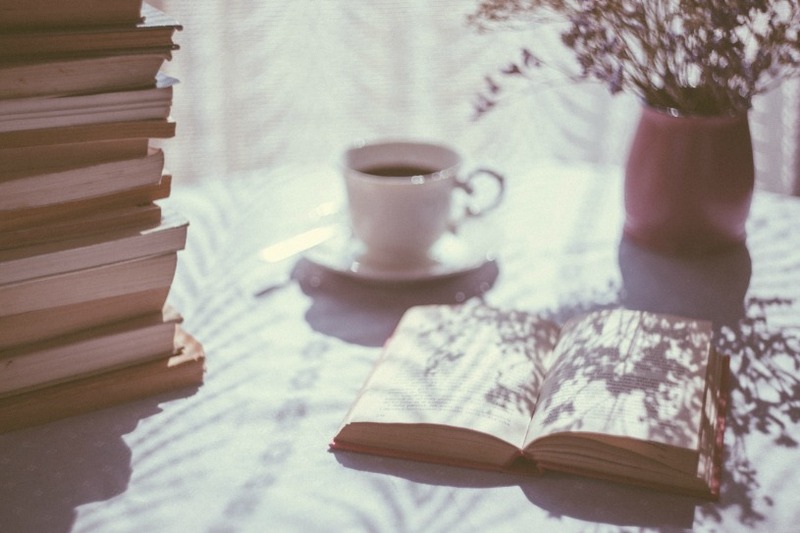 You have to start every day training your brain. Now, you have to understand what it is you are trying to do. Some basic reasons hold many of us back. Fear is a big one – fear and not feeling confident are two big reasons we avoid things. Believe it or not, that comes down to liking yourself enough. If you are fearful or you don’t have confidence, you are probably afraid of what other people will say. 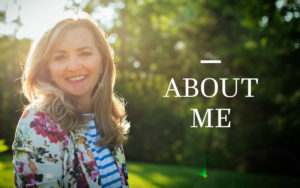 Think about it – if you are comfortable in your skin if you are happy and like yourself, would it matter what anyone else thought or if you made a mistake or flubbed up? Trust me; we’ve all had those thoughts and fears. When you look at someone like me or others online, you may think to yourself; I could never do what they are doing. We have all been there. I couldn’t stand to do videos when I first started. They are still not my favorite thing. It’s tough to stare at a camera and not see my audience. I want to see your face, look into your eyes and see your expressions. That feedback will let me know if I am reaching you, and let me know if you’re enjoying the content. It’s also scary wondering if people on the other side are possibly saying negative things about me. I have to be confident and like myself enough so that those things don’t matter. How do you get beyond the fear? Do know what John Maxwell, one of most influential leadership mentoring gurus in the world says? When he started out, he wanted to be a writer so every day he would say, do it now, do it now, do it now, do it now, do it now, 50 times. He did it every morning and every night. As of today, John Maxwell has written 73 books. That’s amazing, isn’t it? What were John Maxwell and Brian Tracy doing? They were training their subconscious mind simply by recording their spoken words into their subconscious thoughts. Our thoughts manifest themselves into our feelings. Isn’t that crazy, how if you change your mindset you can change your life? Another saying that is pretty universal and could be helpful for a lot of us is to say I am worthy. Many of us don’t think we are worthy of whatever we might want to achieve or accomplish. Perhaps we don’t think we’re worthy of being thin and healthy. Believe it or not, some of us sabotage ourselves. I know some people who’ve been told from a very young age that they are overweight or obese and they will never amount to anything. They need to say; I am worthy, I am worthy to be where I need to be. Does that make sense? One of the things I am doing lately is to say I will eat clean; I will eat clean, I will eat clean, especially around the holidays. I need to say that to myself, so I am not tempted to eat chocolate or sweets. Having a history of craving chocolate, that’s for another video. I find this incredibly fascinating as you can tell by my excitement. Those feelings, those emotions dictate our behavior. We know our emotions dictate our behavior, but maybe we didn’t know that we can decide what those emotions are going to be. You too can learn to train your brain very simply. I am the author of a course called Calming the Chaos where I teach you how to do this step-by-step. Change Your Mindset was the first of five lessons you need to master to be and achieve anything you want. Join me for my next lesson, which is Exercise Patience in Everything YOU Do.